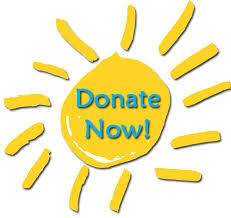 Donate … and Change the Life of a Child!!! – Orchard Human Services, Inc.
Home Donate … and Change the Life of a Child!!! Orchard Human Services, Inc. … Uplifting lives by counseling, educating & caring!! !